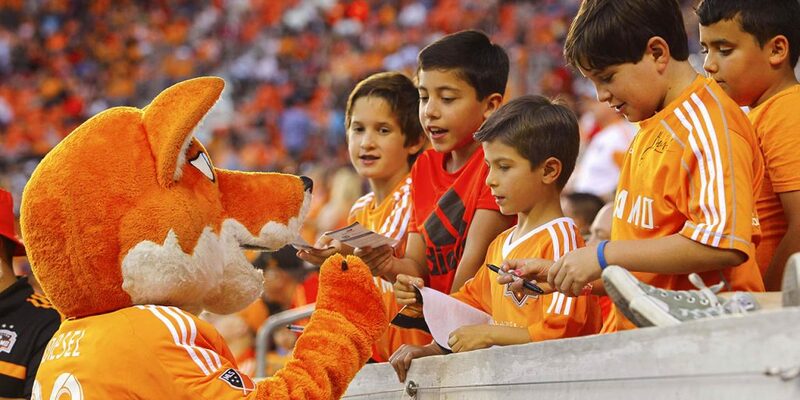 The Houston Dynamo & Houston Dash Youth Soccer Club is the only club in Houston providing a full range of programming and a complete pathway for the beginner through to the collegiate and professional levels. Providing youth soccer opportunities for all ability levels serving the greater Houston community. What is the organizational structure? Who is responsible for leading the club? The new club will retain its 501(c)(3) non-profit status. Daily operations will be led by the current technical directors from both former clubs. What uniforms will the players wear? The new club logo, branding and uniforms will reflect the Houston Dynamo and Houston Dash. The boys will wear Adidas Houston Dynamo apparel. The girls will wear Nike Houston Dash apparel.